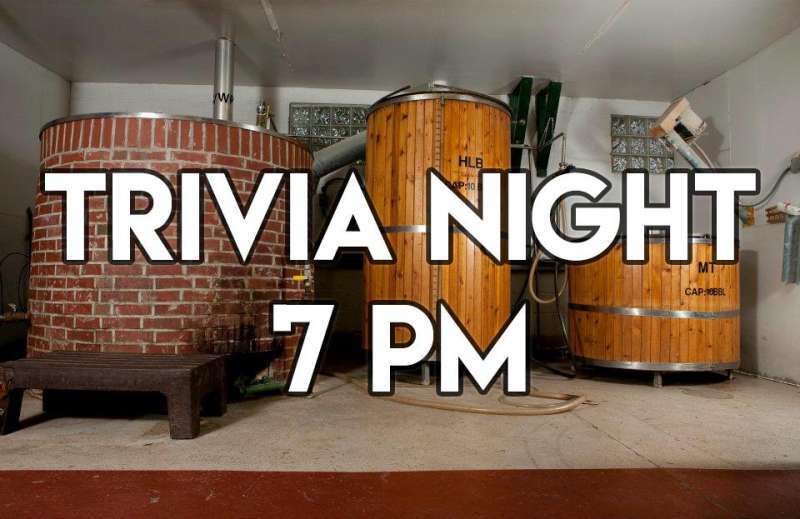 Join us for our weekly game of trivia at the pub! 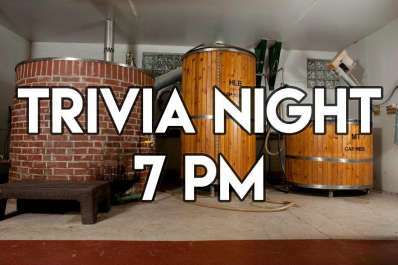 1st place wins a $20 gift card, 2nd place wins a $10 gift card, and 3rd place wins pint glasses! Reservations recommended! !